I can’t count the number of leeks we got from our CSA farm share last winter. I do know that by the end I’d made the world’s worst leek dish, and didn’t even feel bad about wasting the leeks...because we had still more. In March I thought we’d never finish them and never want to cook with them again, but this week I’m thrilled to get the first baby leeks of the year. 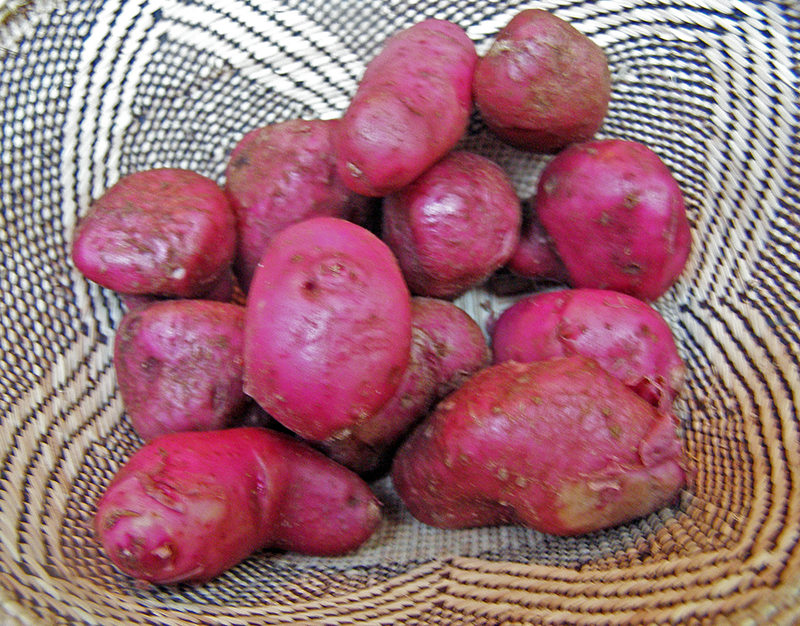 Especially since we also got young potatoes and I found an old recipe for vegan potato leek soup. This week we also got my favorite veggie, summer squash. This is only the second time this year, so I’m content to enjoy it simply steamed. We’ve got loads of leftover carrots, and more this week, so I’ll try a cooked carrot dish. Lots of leftover salad fixin’s, so guess what we're bringing to the potluck on Saturday? Last but assuredly not least, my husband is perfecting a lemon hummus recipe. Perhaps it will be finessed enough to share this week.